What is the theory of continental drift? 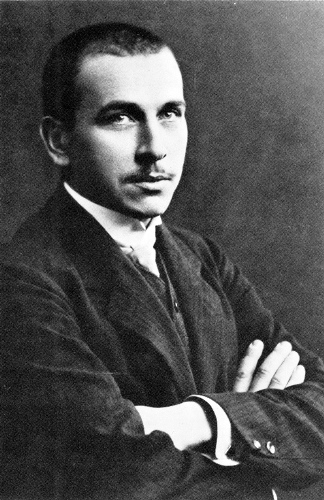 Wegener made a hypothesis that the continents were drifting around earth. Before 1950s, his theory was not accepted by people. It was considered as his controversial theory. But in 1950s, numerous discoveries supported his theory. It is considered as the base for the plate tectonic models. 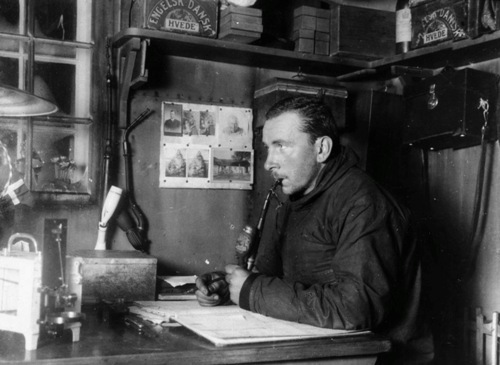 Wegener is also called as the pioneer in polar research. He studied the polar air circulation when he made various expeditions in Greenland. Get another researcher in Alfred Russel Wallace facts. There were many meteorological observations that can be achieved by the expedition participants. They found out the first boring of ice cores on a moving arctic glacier and the first overwintering on Greenland ice sheet. Wegener was born on 1 November 1880 in Berlin. There were five children in the family. He was the young one in this clergyman family. Alfred’s father was Richard Wegener. He worked as a teacher of classical languages and a theologian. The family has a vacation home located near Rheinsberg that they bought in 1886. Let’s find out his early education. He went to Köllnisches Gymnasium on Wallstrasse in Berlin. He was the top on his class. After he graduated, he was interested to learn more about meteorology, physics and astronomy. He became an assistant at Urania astronomical observatory during his study in 1902 till 1903. Friedrich Wilhelms University was university in Berlin. Today it is called as Humboldt University. 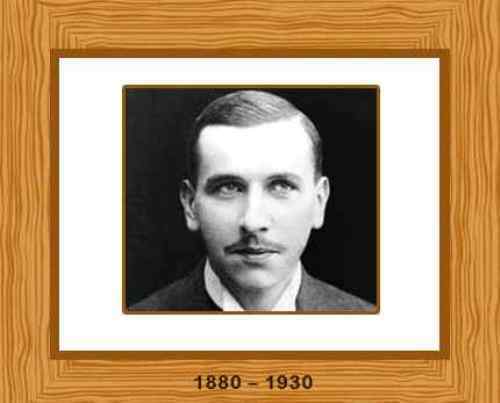 In 1905, Wegener got his doctorate in astronomy. He created the dissertation about astronomy under the guidance of Julius Bauschinger at Friedrich Wilhelms University. 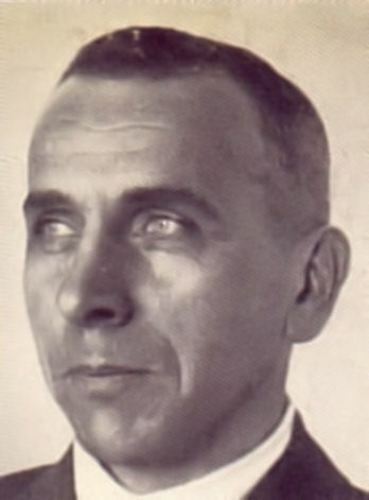 The strong interest of Wegener is on the field of climatology and meteorology. Therefore, he participated in various expeditions. His wife is Else Köppen. Both married in 1913. Else was the daughter of Wladimir Köppen. He was his former mentor and teacher. 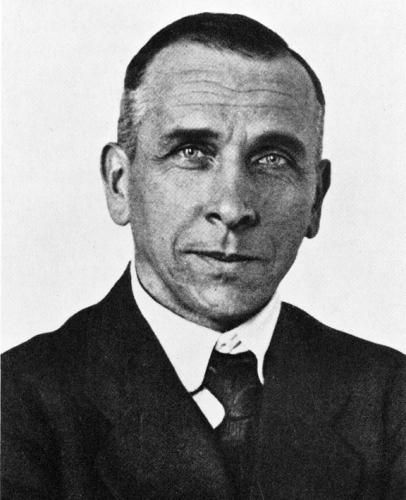 Are you impressed with facts about Alfred Wegener? Facts about Deposition talk about a phase of transition which explains the process of transforming gas into solid form.